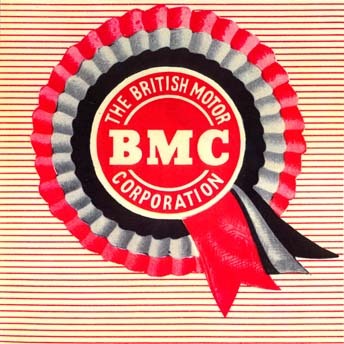 0.58 1000 R$34,99 1816 - 29x29 1816 - AUTO - BMC - AUSTIN - THE BRITISH MOTOR CORPORATION - 29x29 cm. 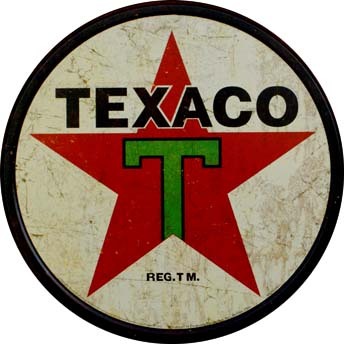 0.58 1000 R$34,99 24979. - 29x 24979. 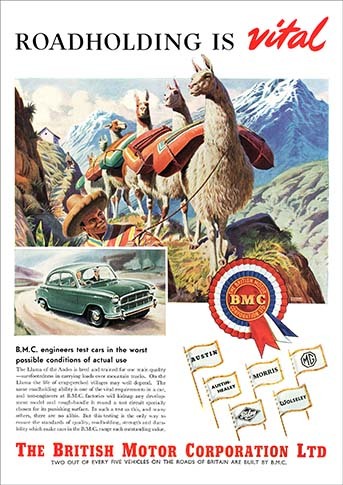 - AUTO - BRITISH MOTOR CORPORATION LTD. 1956 - Morris - Wolseley - MG - Riley - Austin - Austin Healey 29x41 cm. 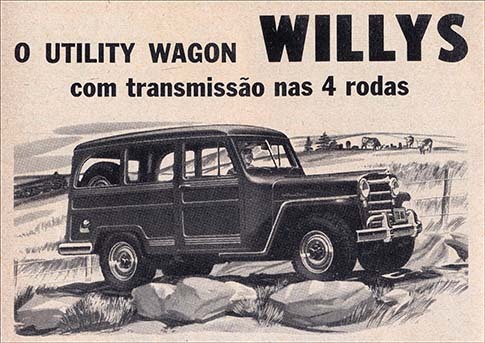 0.58 1000 R$34,99 24989. - 41x 24989. 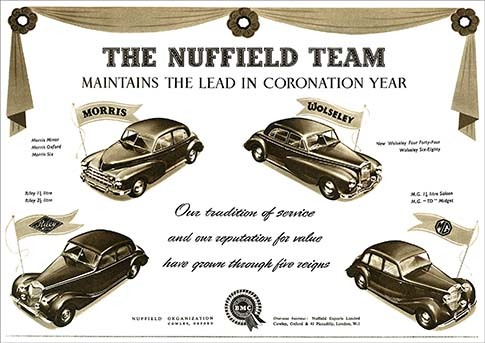 - AUTO - BRITISH MOTOR CORPORATION LTD. - Nuffield Export Limited - Morris - Wolseley - MG - Riley 41x29 cm.